Common onion is one of the most widely cultivated food crops in the world and certainly an essential ingredient in the kitchen. Onion powder delivers all the zesty taste and aroma of fresh onion in an easy-to-dispense container. Use to season dips, soups, stews, meats, eggs, casseroles, potatoes and other vegetables. 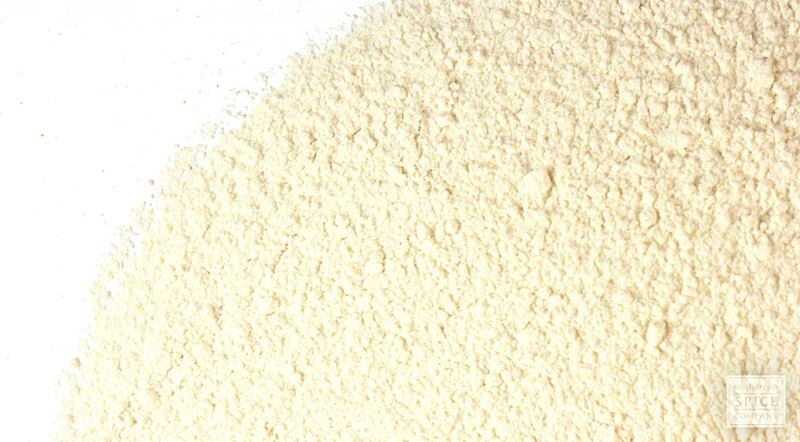 appearance & aroma Fine powder with a pungent aroma. culinary Add to soups, stews, pasta, vegetables, potatoes and bean dishes. 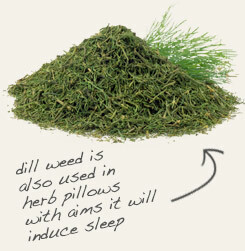 Combine organic onion powder with dill weed to flavor to breads and rolls or creamy dips. Blend organic powdered onion with powdered rosemary in soups and sauces. Mild but pungent. 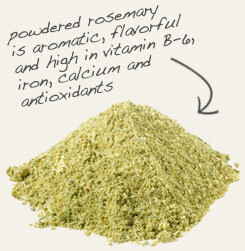 Goes well with Mediterranean herbs, like rosemary and thyme. The common onion is an herb and vegetable that's been widely cultivated for thousands of years. In fact, evidence of the use of onions has been found at archaeological sites that date to the Bronze Age. Today, we more or less reserve the worldly onion for culinary purposes. At different points in history, however, the vegetable has been revered as an offering to the gods and a suitable embalming material for Egyptian pharaohs, as a muscle-firming topical treatment for Roman gladiators, and as a tool of divination to predict longevity, weather patterns and the prospect of love.